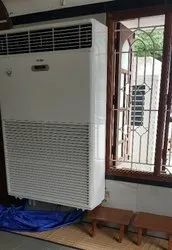 Backed by a team of knowledgeable professionals, we are an identified firm in the market for providing an extensive range of Haier Split Air Conditioner. Cools effectively even at 52 C because of its highly adaptable & powerful compressor. We have reached the pinnacle of success and earned a reputed name by offering high-quality range of Split AC Haier. 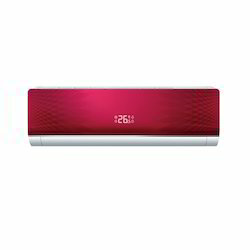 Our firm is engaged in offering a wide range of quality certain Haier Duct AC that is available at reasonable prices. Offered ducts are carefully manufactured by our vendors in order to provide the best quality ducts in numerous sectors. Further, these ducts are correctly inspected by our vendors’ on plentiful parameters.